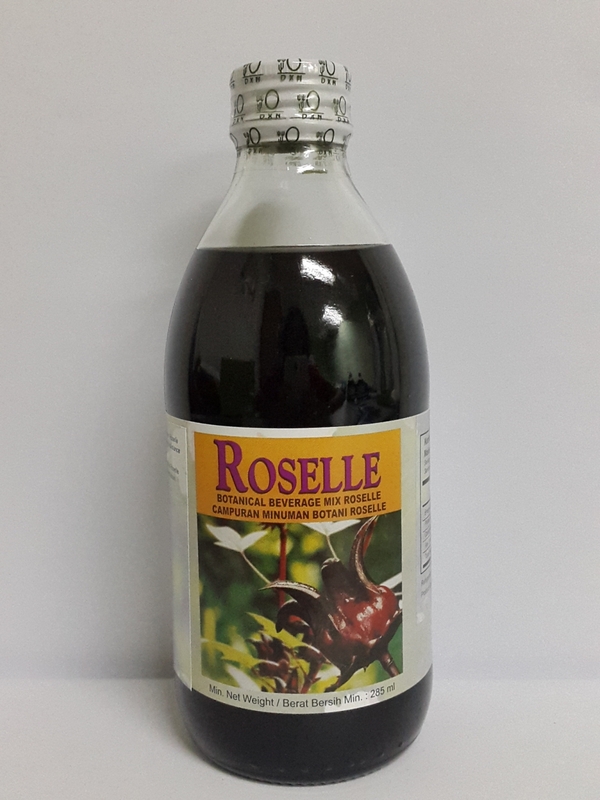 Roselle Juice is specially made from the extract Roselle calyces. It is rich in Vitamiv C (potent antioxidant), beta carotene, vitamins B1, B2 and B6 (essential co-enzymes in metabolic process). Roselle Juice is a healthy refreshment suitable for all.